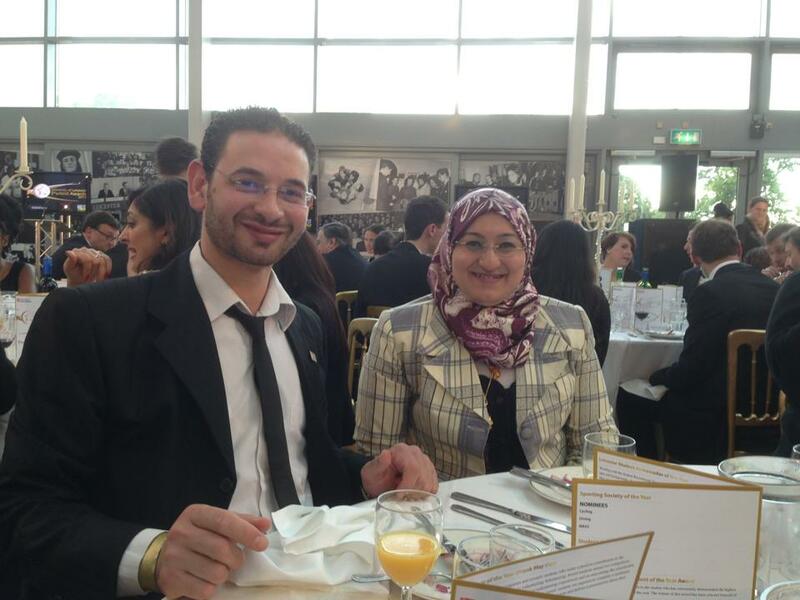 Nissreen in the UK: Leicester Award Student of the Year Ceremony 2013! 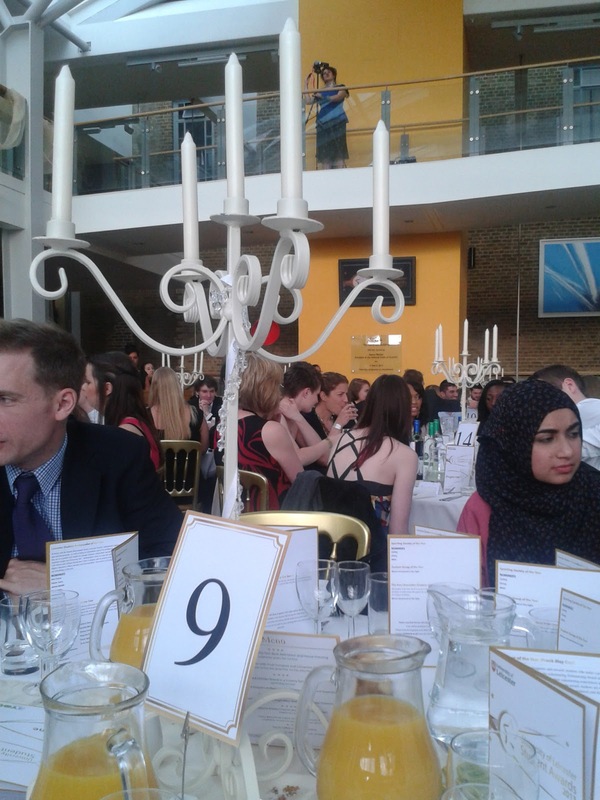 Leicester Award Student of the Year Ceremony 2013! 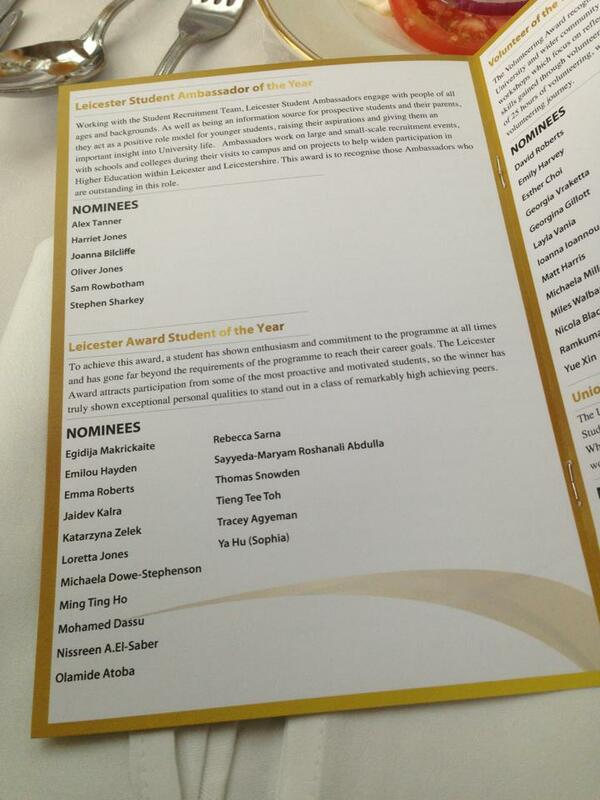 I have been nominated for Leicester Award (Thanks to my supervisor Dr. Artur Boronat who supported my nomination). 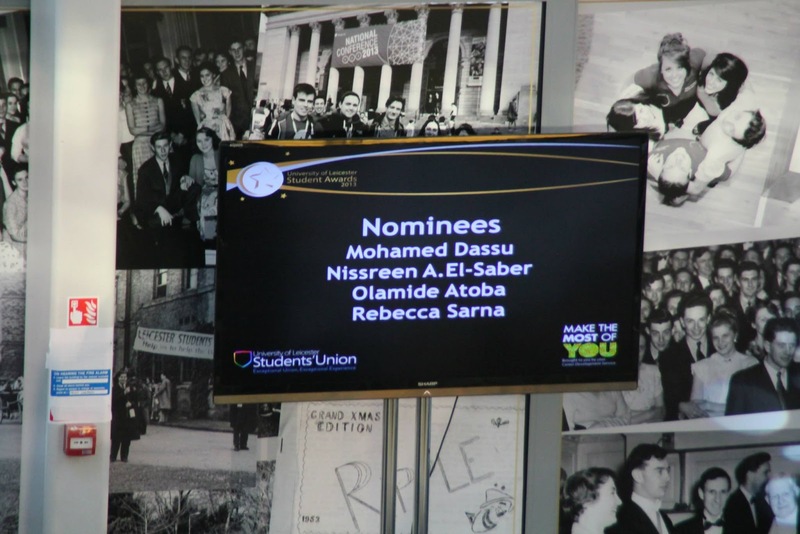 It is the first ceremony of its kind in the University of Leicester to recognize students' achievements outside the normal study (extra-curriculum and voluntary experiences) during their time in the university. A week before the ceremony I got two invitations. The first thing I was concerned about was what to wear. It is my first event of that kind and they specified a dress code in the invitation. To be honest I envied my husband, as there is no much room for choices in men cloths when it comes to "black tie" dress code! I asked some friends and they were really caring and helpful (thanks EC, NG, NE, FA .. I didn't ask their permission to disclose their names, but I wanted to say Thank You! so letters can be enough!). 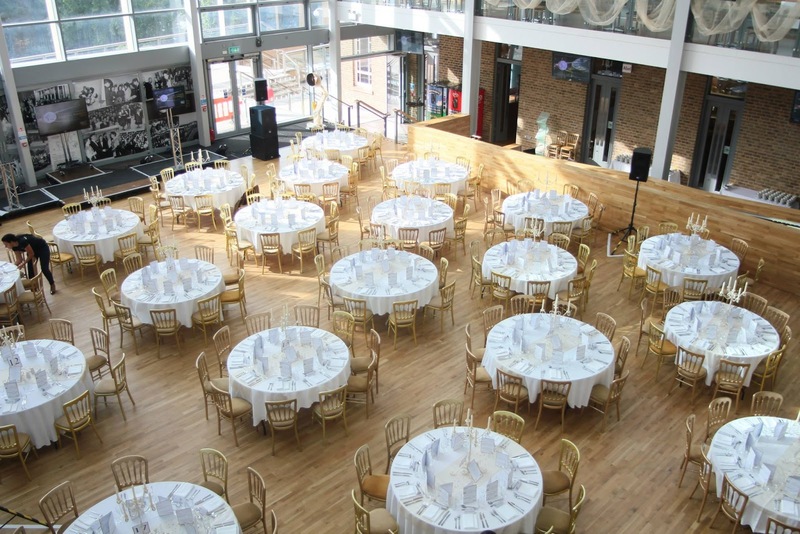 The venue, well .. it looked like this below. I sneaked in the afternoon (Mon. 17-06-2013) to see how brilliant it was. It was stunning! I met there the tutor of the experience I took part in, lovely, Dr. Elizabeth Cornish. She was helpful during the course and keen to know our feedback to update and customize the course to the students needs. 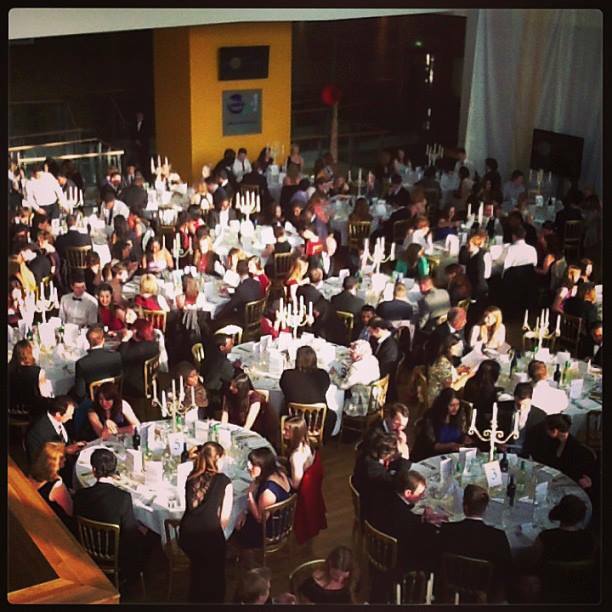 According to the statistics on (*), "the night was attended by over 200 notable students, and was followed by an after party with a further 250 guests who had also made big achievements this academic year." The keynote speaker, Jane Esuantsiwa Goldsmith is a real inspiration. 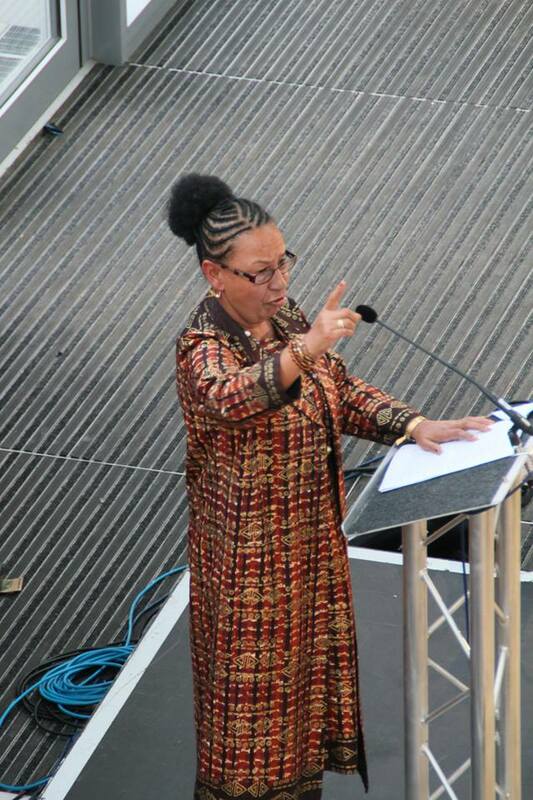 She was the first black girl to lead the student union in Leicester University ever. I wanted to write down some of her words and quotes as I felt they are really true and shows wisdom, enthusiasm and experience. Unfortunately, I lost my pen somewhere in the ceremony, however, I will try to find the video. She is really The Queen! Thanks to Mohamed, my husband to join me in this night. He had to leave early from his work to catch up with me. I loved every minute of it because of you! * Photos from the University of Leicester Student Union Facebook page.